Run or Bike! Choose either the Elite or Classic Course! Both the Elite and Classic Courses start in Truckee and finish at the Highlands Community Center (also known as Tahoe Cross Country) 925 Country Club Dr, Tahoe City, CA 96145. 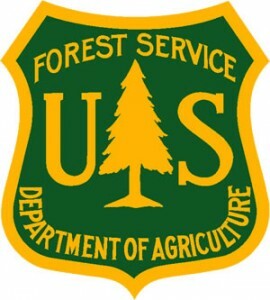 The Classic Course features a route through the Tahoe National Forest on fire roads, and trails. There is a paved section while on the 73 or (Fiberboard Freeway). The distance is approximately 17.9 miles or 28.8 kilometers. NOTE: NEW SECTION ADDED SWEET SINGLE TRACK REPLACING A PAVED SECTION! The Elite Course features technical segments on the Tahoe Rim Trail, Tevis Trail and Sawtooth Trail. The distance is approximately 21.55 miles or 34.7 kilometers and has approximately 3000′ of ascent. There are 6 aid stations along the course. Each station has water and Gatorade. Aid Stations further in, closer to the finish, will also food item. Click on the Elite and Classic Course buttons to view an interactive map of the course. Also see the Google map for an overview. The Great Trail Race course travels through the Lake Tahoe Basin Management Unit and Tahoe National Forest under a Special Event Permit.